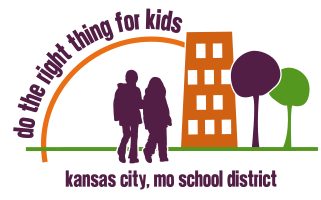 Laura Lloyd, in an excellent opinion in the KC Star (As I See It), questions why nothing seems to improve for KC public schools except for a few success charters, and points out that the district doesn’t seem interested in implementing the radical changes necessary to succeed. Remove bad teachers, who are identified through a rigorous evaluation process. Provide superior leadership — principals who are monitoring the caliber of instruction at all times. Use data well — testing kids in a variety of innovative ways. Extend the school day and school year beyond the current nine months a year and seven hours a day. We encourage you to read the full essay, available on the KC Star’s website.